Sit back and enjoy the view as we take you on an interactive tour of the night sky. We trace the constellations and tell you the age-old stories that are connected with them, discuss astronomy and current celestial events, and let you get a look for yourself through the lens of our powerful telescope. We provide lawn chairs and serve hot chocolate during the tour so you can stargaze in comfort. Squaw Valley, CA. Located a short ride from Lake Tahoe, this epic venue was once host to the 1960 Olympic Winter Games. 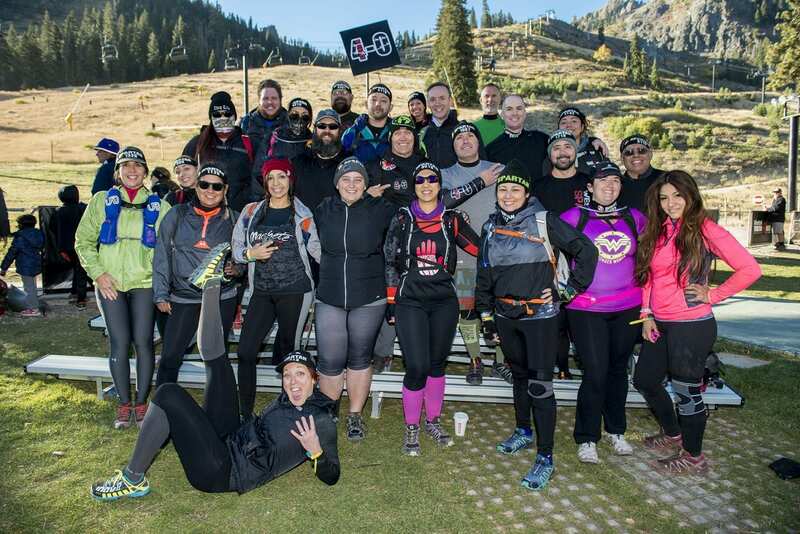 Join us today for the greatest obstacle course race in North Tahoe Lake, Olympic Village, CA! 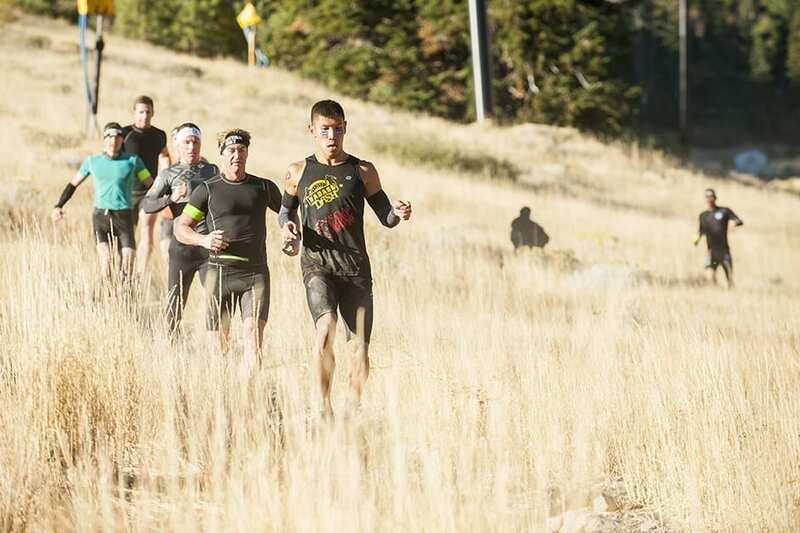 To do well, runners will need to prepare for the thin air as heights reach over 9,000 feet of elevation. Lake Tahoe is one of Northern California’s premier destinations and draws a healthy crowd year-round for its spectacular skiing, water sports, and outdoor activities. 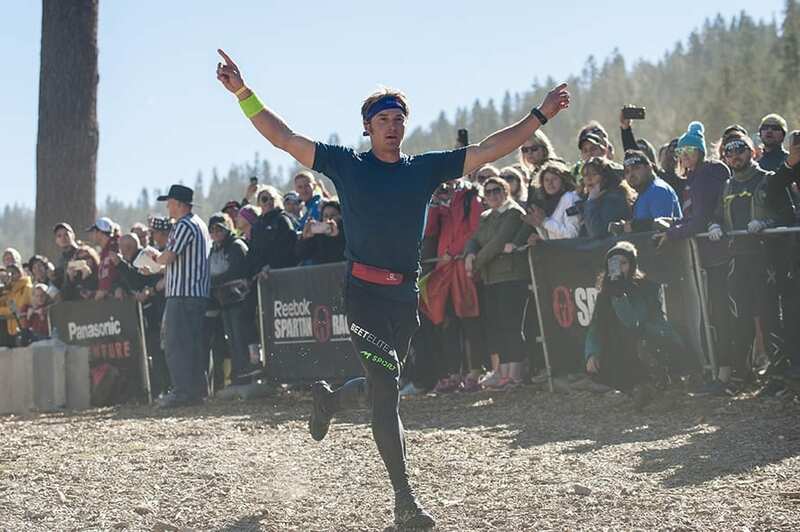 With 72 miles of shoreline straddling the California-Nevada state line, there’s always somewhere new to explore and plenty of terrain for Spartans to roam. The most popular areas to visit include the more nature-oriented North Tahoe, or the party scene of South Tahoe. Or you can do it all — visitors have the potential travel around the lake in under 90 minutes.